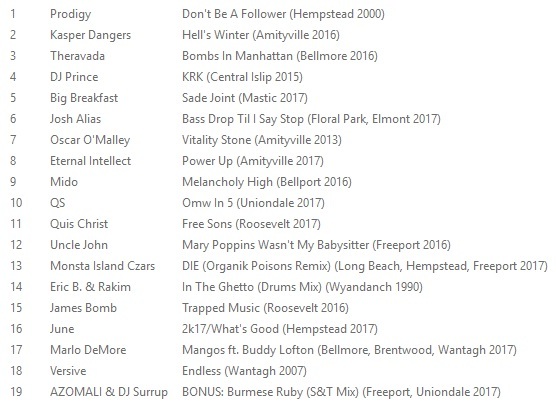 DJ Eclipse was the longtime host of the Halftime Show on WNYU 89.1, a kind of de facto successor to the Stretch Armstrong and Bobbito Show on WKCR 89.9. He was also 1/4 of Non Phixion. 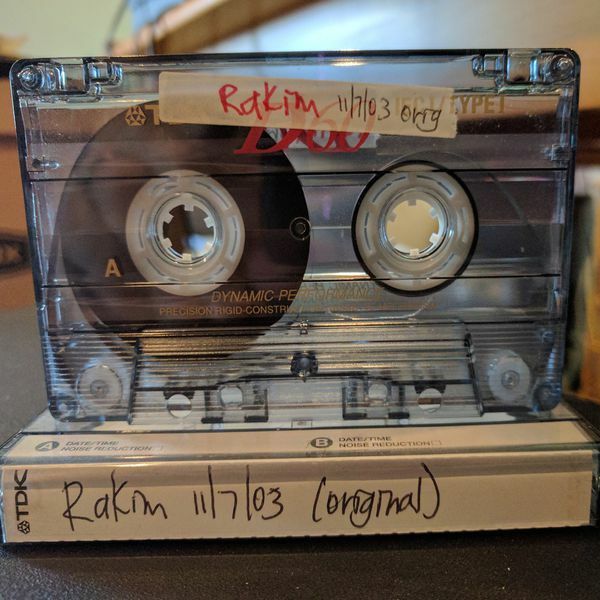 Brian Coleman is the author of Rakim Told Me and Check The Technique Vol. 1 & Vol. 2, a hip-hop historian of the highest order, and a big inspiration of mine. 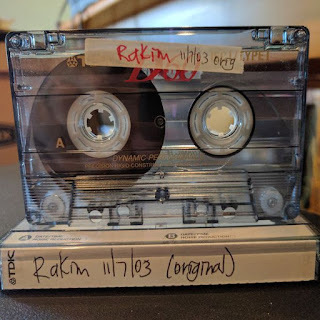 Here, Eclipse blends the Rakim interview Coleman conducted for his first two books, with the songs and sample sources discussed in that interview to create an innovative mix celebrating the 30th anniversary of Eric B. & Rakim's classic 1987 debut, Paid In Full.